WHY do so many people in Toogoolawah choose to volunteer their time? According to former cabinet minister Beryce Nelson, who has lived in the small rural town an hour north-west of Ipswich since 2008, it's because they see the need. Figures show the town of under 1500 people has the highest percentage (30 per cent) of residents who volunteer in the greater Ipswich region. 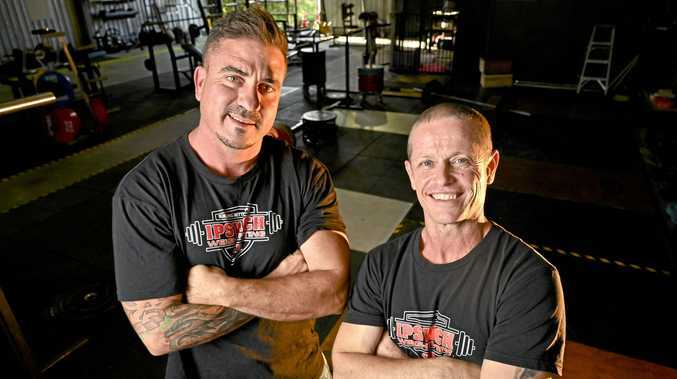 The work done by a large number of selfless and industrious residents has established important social institutions for the surrounding areas and grown tourism avenues in Toogoolawah. The set aside time from work and family to secure the future of their beloved home. There are no shortage of individuals and groups who exemplify this strong sense of community spirit to keep the town ticking, so much so that there are too many to list without one crucial cog being missed out. Ms Nelson said people within Toogoolawah understood it needed to grow to survive and provide recreation, leisure, arts and culture for not just its own residents, but as a way to draw outsiders in. 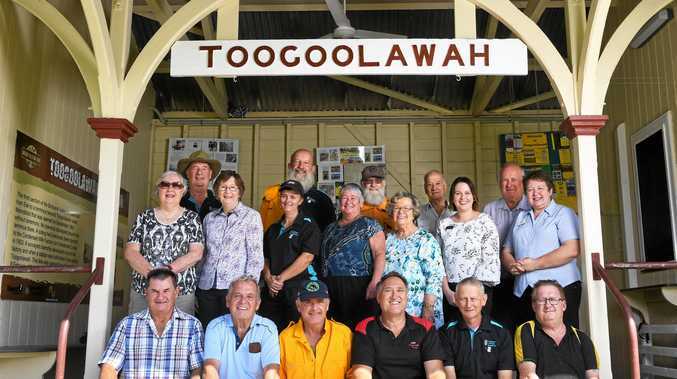 The 72-year-old, who is the secretary of the Toogoolawah and District History Group, said the hard work of volunteers had provided a "tremendous boost" to tourism in her time living there. "It's quite an interesting phenomenon," she said. "Volunteering has resulted in some landmark changes to the town in terms of the (Brisbane Valley) rail trail and the Condensery (art gallery) and a series of other things are on the way. "It has somewhat of an older population but what is happening as a consequence of the volunteering is because the atmosphere in the town is so positive and friendly... young people are coming back and bringing their families. "It's where Australia should be building its future and how they should be building community." This has served to strengthen the two local schools and Ms Nelson said people of all ages chip in, with a good mix of men and women stepping up to the plate, even with volunteering usually seen as a female enterprise in her experience. "A lot of (volunteers) here are very well educated people with considerable academic skills behind them as well as working careers and there are a lot of trades people as well," she said. "I am still seeing people moving here quite deliberately for a lifestyle choice. "Some younger families are going away getting qualified, getting some experience and moving back to buy a business or work in one of the services that are here." She said the town is small enough for people to get to know each other but big enough to operate economically and socially effectively. While it is a small town, it also services Linville, Harlin, Mount Beppo and other rural localities in the Somerset region. "It has all of the services that we need currently, apart from public transport," she said. "The services are essential (for the surrounding areas). "The unique point of difference is there is not a sense of dependency." In the 2013 floods, the town was cut off in all directions and there were nearly 400 people trapped in Toogoolawah. The town came together to feed, accommodate and look after the stranded visitors until they could depart. "It's just the people," Ms Nelson said. "It's unique. There's a sense of pride in the community and a belief in the sense of the community. "That's the sort of town it is."